Dr. Jasmine Berke, who practices acupuncture, played a critical role in planning the instructional kitchen at the new Live Oak Clubhouse. 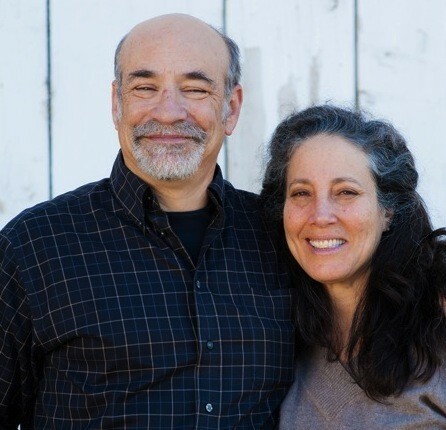 She and husband Scott Roseman, who live in Live Oak, contributed to elevating what was initially designed as a warming kitchen into an instructional kitchen where members can learn to prepare food. She has dubbed it the “Gas Station” to recognize that food is the fuel that goes into kids’ bodies. “It’s my hope and intention that the kitchen will help kids learn about cooking and nutrition, and that it also feeds the members with good healthy food,” Dr. Berke said. Learn more about volunteering with Boys & Girls Clubs of Santa Cruz County.